The Circle Craft Christmas Market begins today! 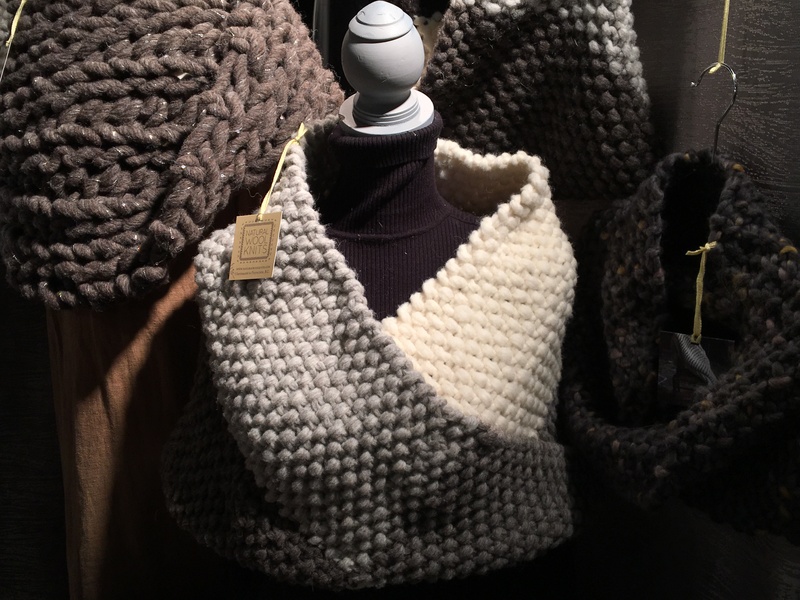 Join us at the Vancouver Convention Centre West and discover 300+ exhibitors, including clothing designers, potters, jewellers, and food vendors. 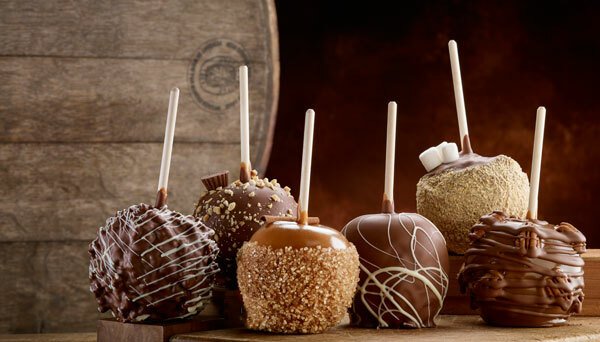 The aromas and flavours of Gourmet Alley will be back in all their glory, and there will be plenty of food items to satisfy your cravings, including some delectable sweets. Bruce County Nut and Fudge Co. is all about hometown flavour with big city charm. 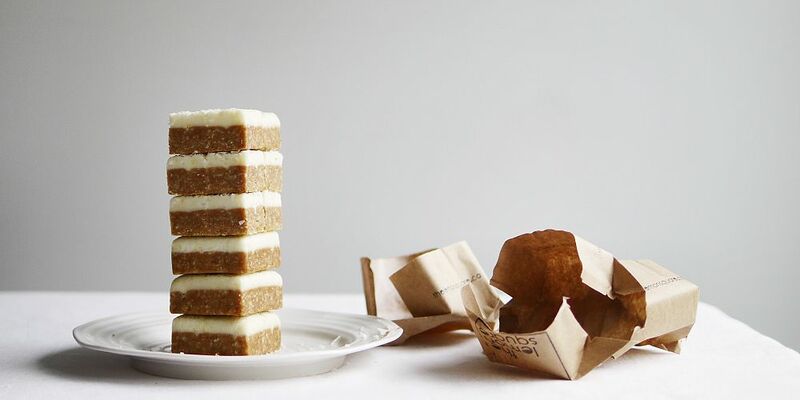 Handmade with love, they craft culinary twists on old school recipes and take pride in every bite they serve. 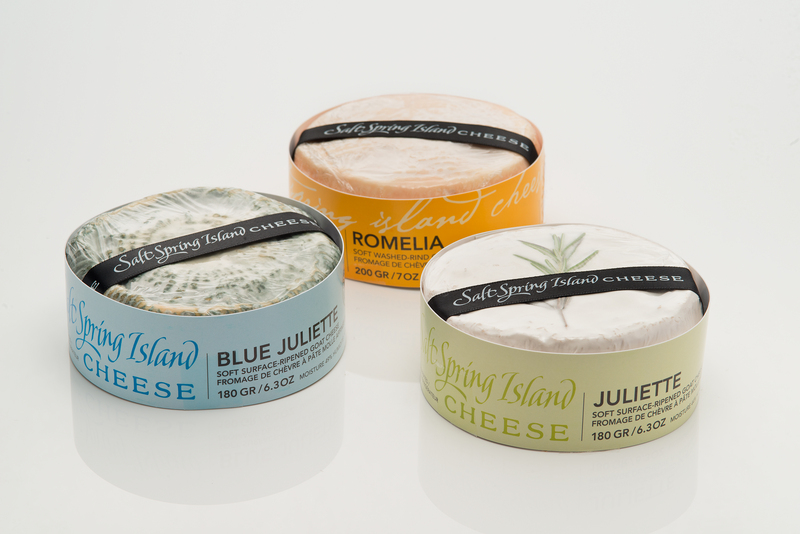 Obsessed with premium and gourmet ingredients, every bite is melted, dipped, and decorated by real hands in a real kitchen with traditional copper pots and marble slabs. The Lemon Square makes simply delicious Lemon Coconut Squares, perfect with a nice cup of tea, a good strong coffee, or a cheeky glass of bubbles. The Lemon Square is perfect for gifts, parties, promotions, weddings, or maybe just for yourself. Milsean Shoppe is known for their demerara butter crunch. 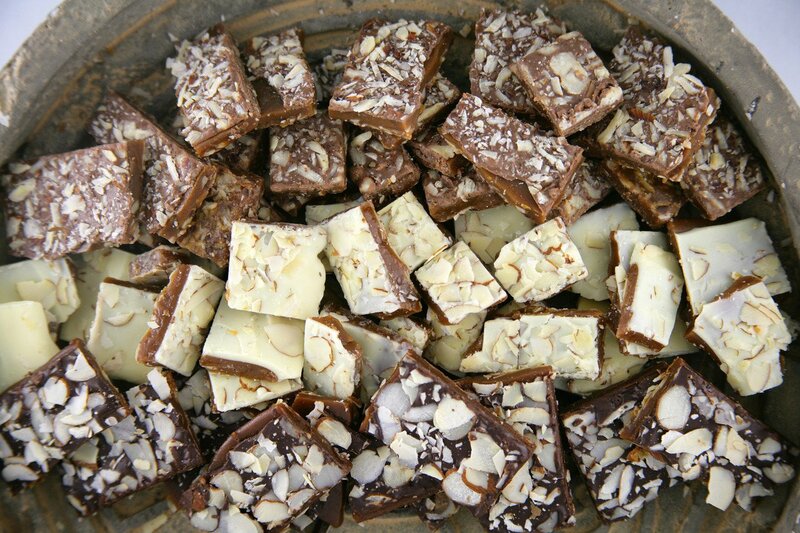 This amazing soft crunch toffee with almonds or hazelnuts is coated in Belgian chocolate and made in small artisanal batches. You’ll find plenty of sweet eats (and savoury ones too!) in Gourmet Alley at the Circle Craft Christmas Market. 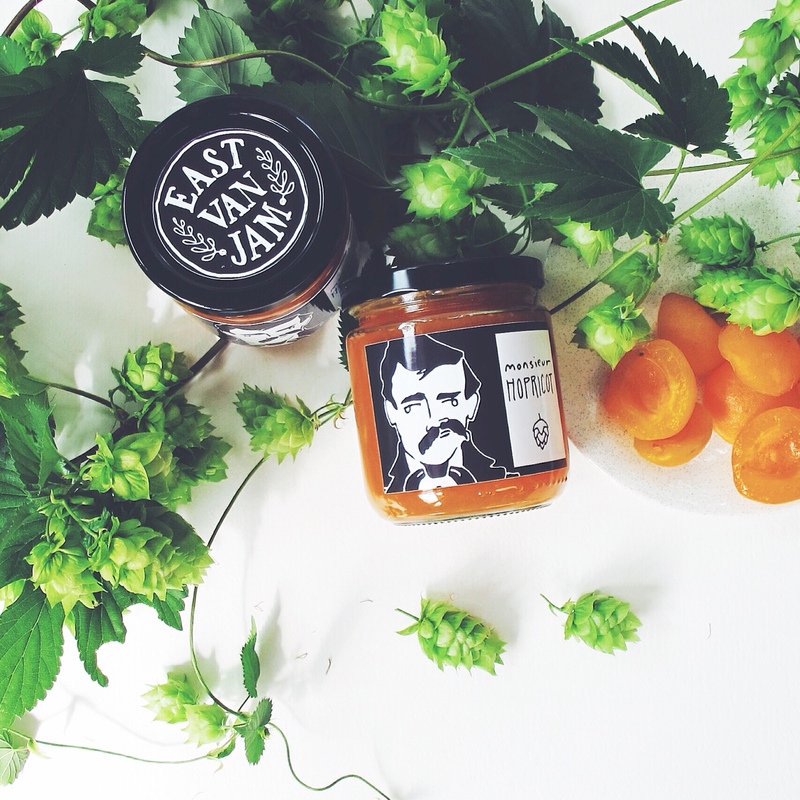 Today we’re highlighting East Van Jam of Vancouver, BC, who is new to the Market in 2017. 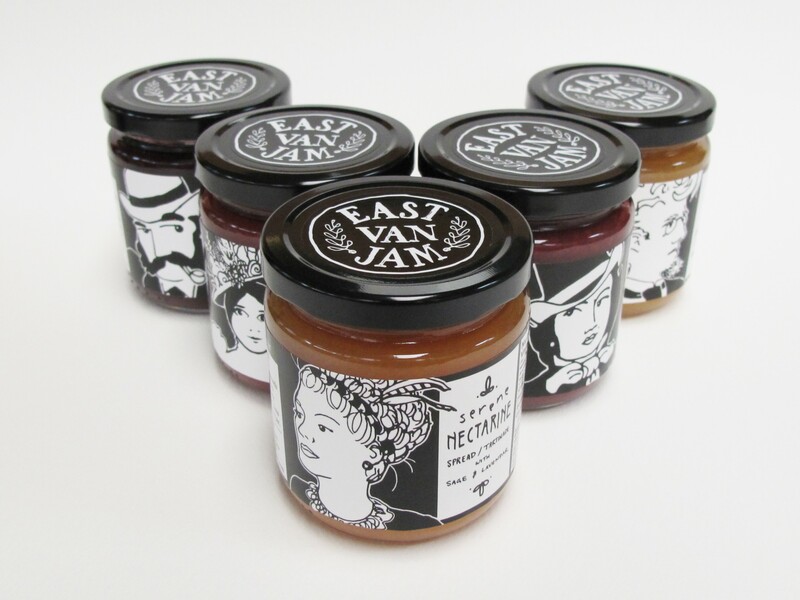 With gourmet flavour pairings and a mere fraction of the sugar, East Van Jam produces fun and guilt-free spreads inspired by the eclectic variety of characters that make East Vancouver so unique. 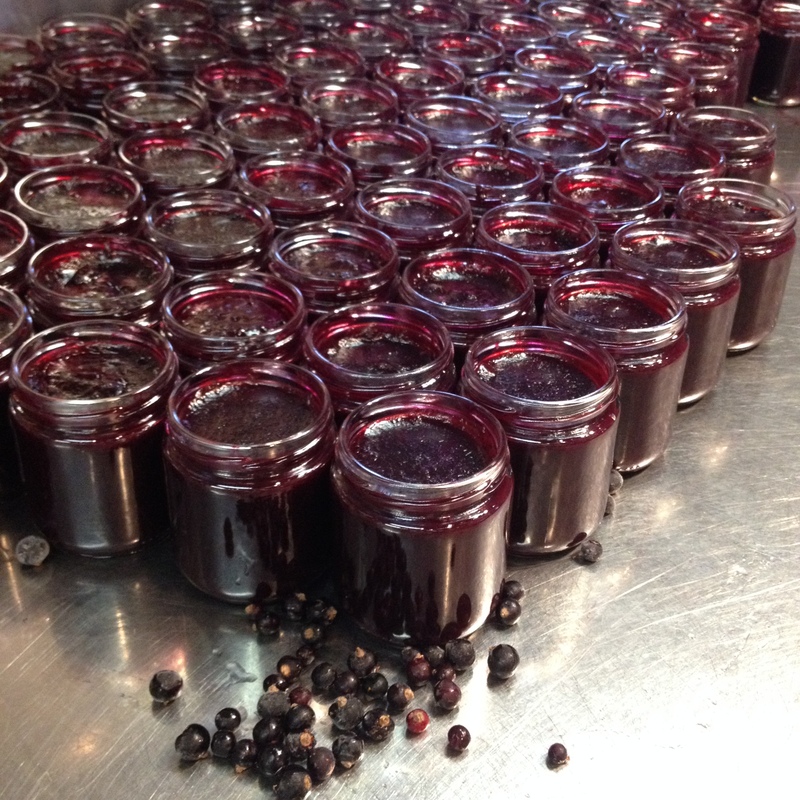 Using less sugar in their jams means there’s way more fruit in every jar, and jams and spreads made from fruit at the peak of their harvest result in a fresh and intense flavoured preserve tasting of the actual fruit – untainted or masked by the overload of sugar used in traditionally made jams and preserves. For more information, visit East Van Jam’s website. 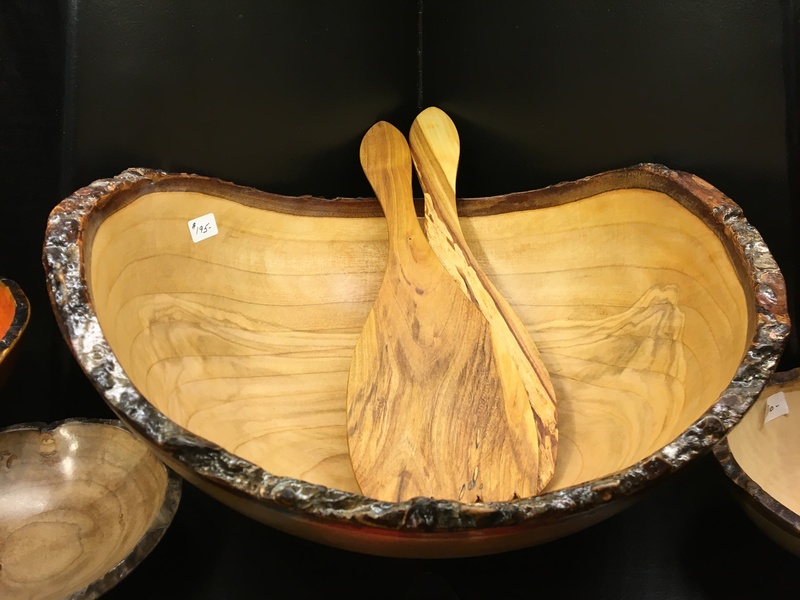 You’ll find East Van Jam and hundreds of other exhibitors from across Canada at the Circle Craft Christmas Market. 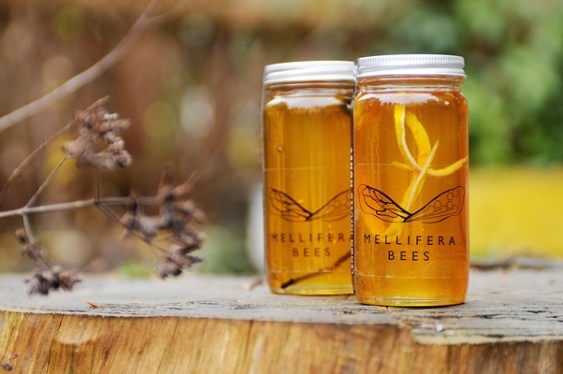 Today we’re highlighting Mellifera Bees of Vancouver, BC, who is new to the Market in 2015. 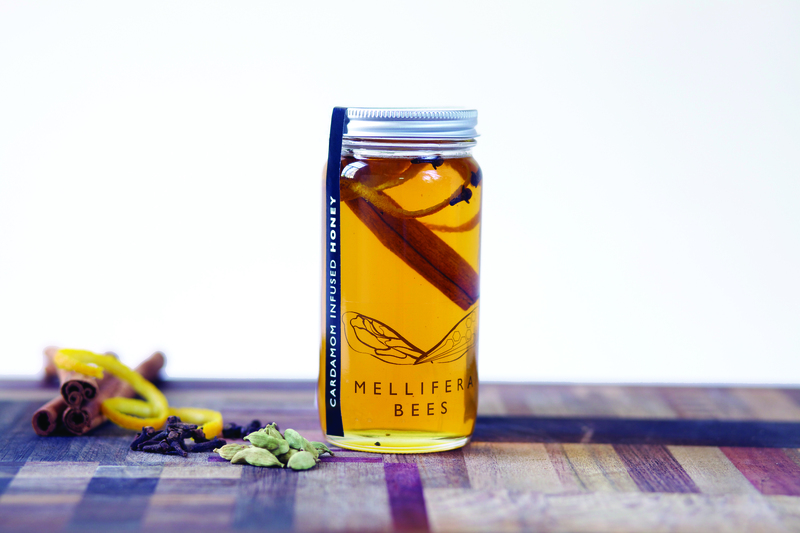 Mellifera Bees produces distinctive hand-crafted honey infusions of exceptional quality. Each jar contains unprocessed honey harvested from ethically-managed hives in backyards across Vancouver and the Lower Mainland. 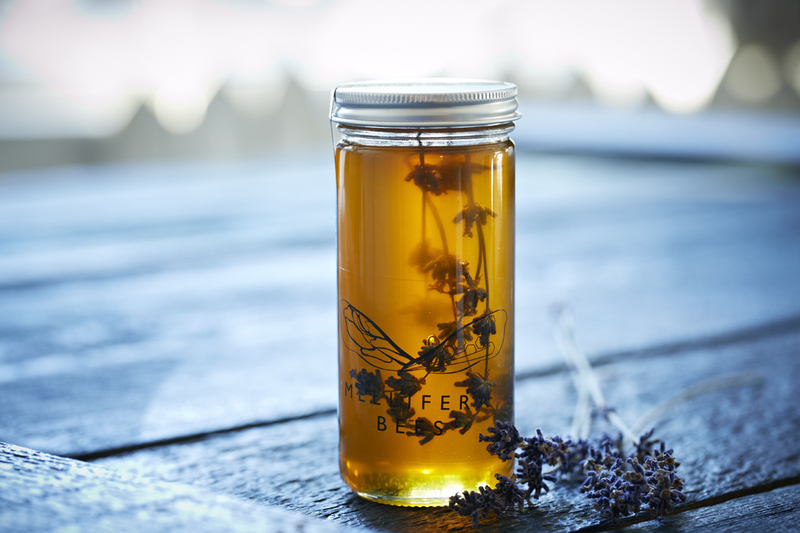 Suffused with a rich bouquet of aromatic flavours, the honey’s unique character is produced from the wild wanderings of Mellifera’s bees and enhanced with a delicate blend of spices or fruit. 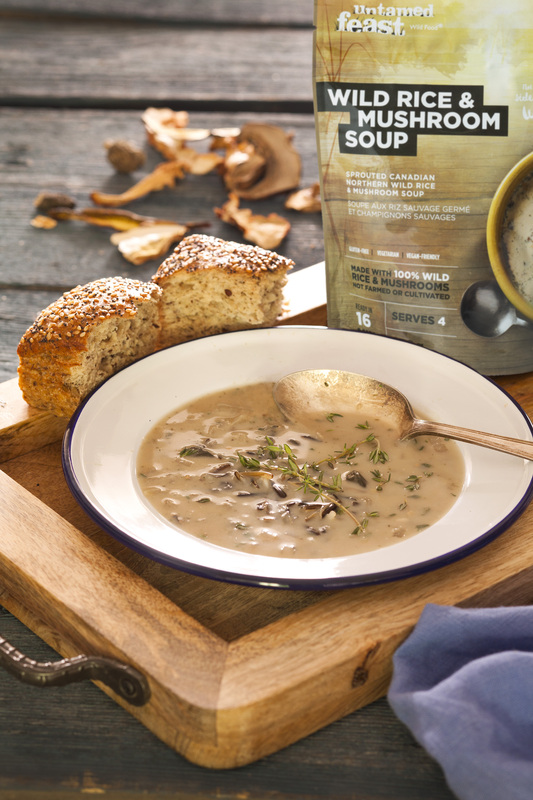 Each ingredient is chosen for quality and freshness and sourced exclusively from small independently-owned British Columbia companies specializing in certified Organic, Fair Trade comestibles. 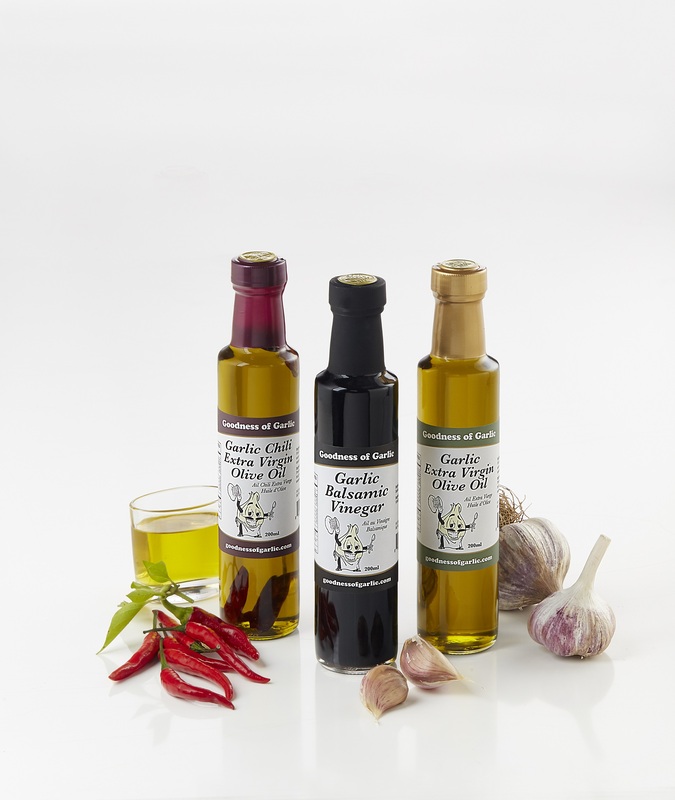 For more information, visit Mellifera Bees’ website. 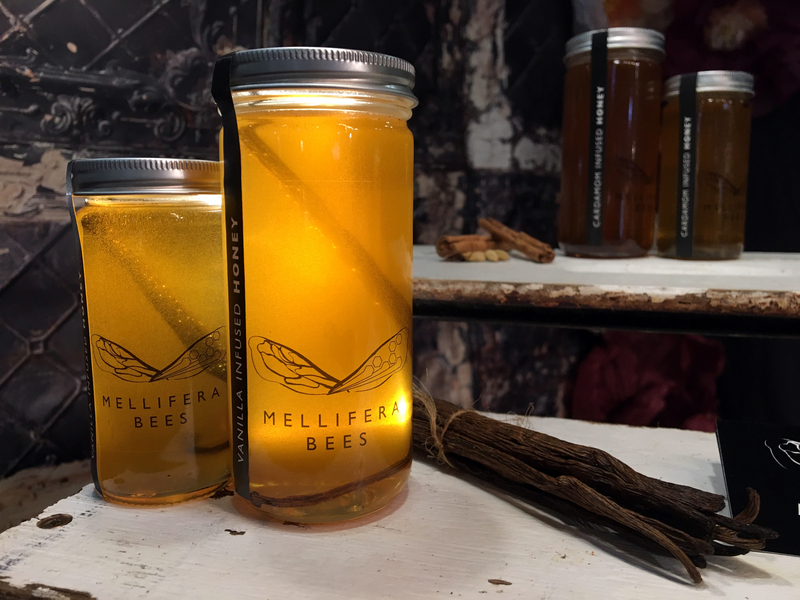 You’ll find Mellifera Bees and hundreds of other exhibitors from across Canada at the Circle Craft Christmas Market.